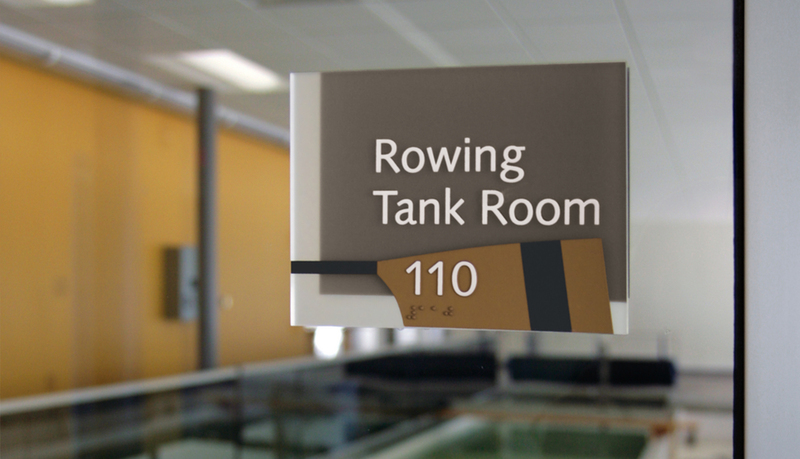 InTouch™ is a single-piece photopolymer, ADA-Ready™ interior signage solution available for both interior and exterior usage. 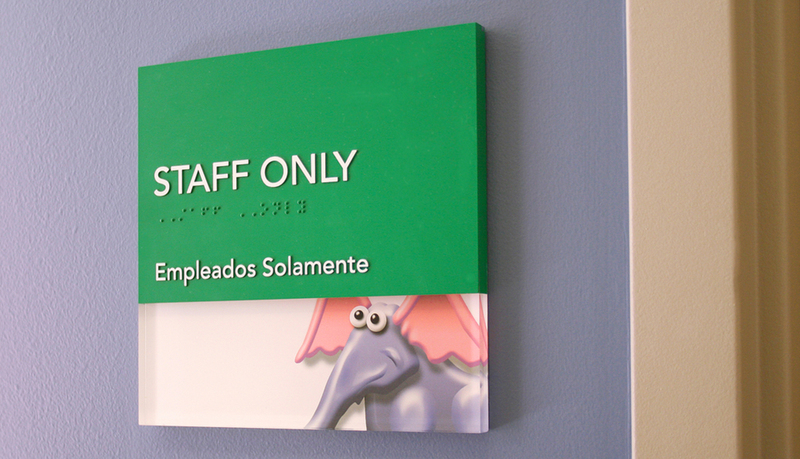 InTouch is ideal for solutions that require a wide range of colors, profiles and raised details. 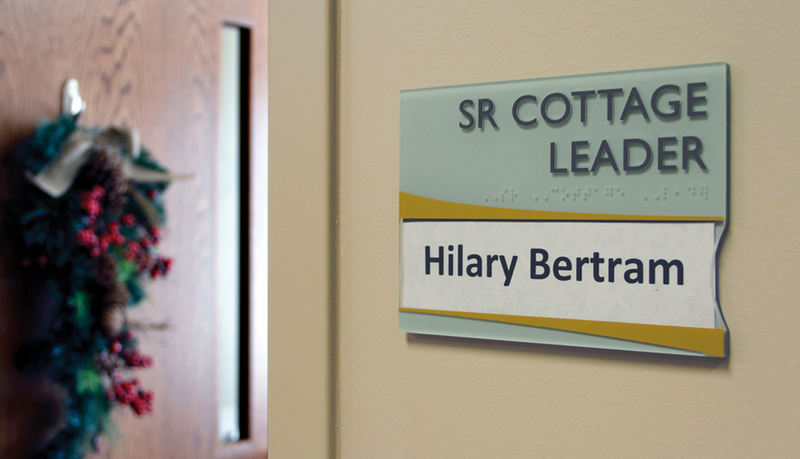 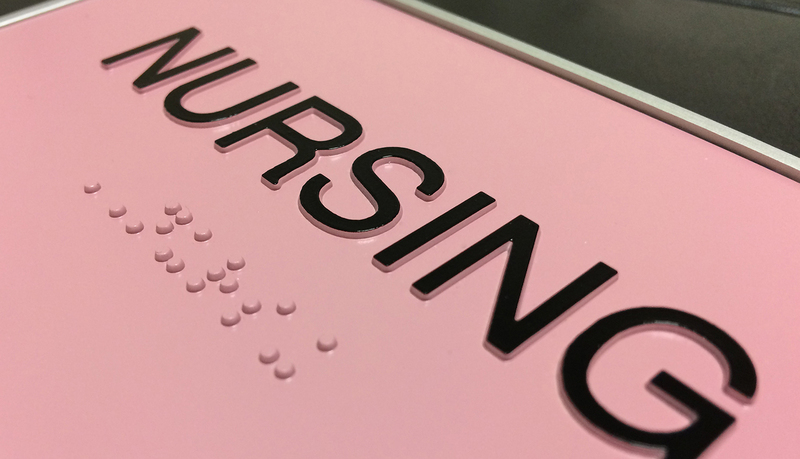 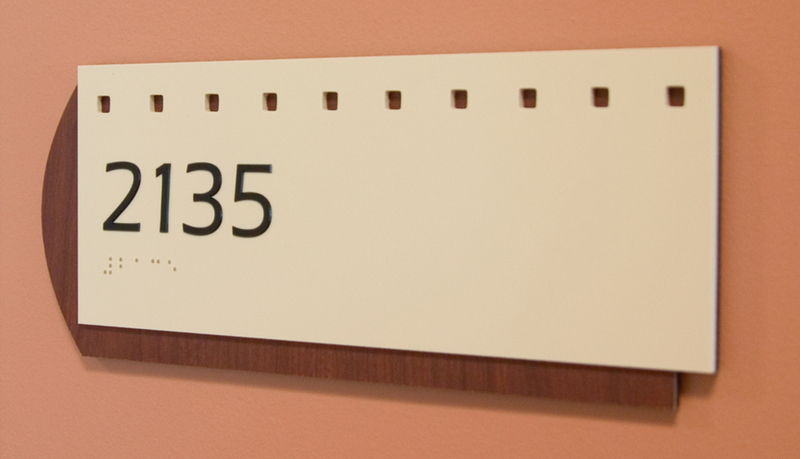 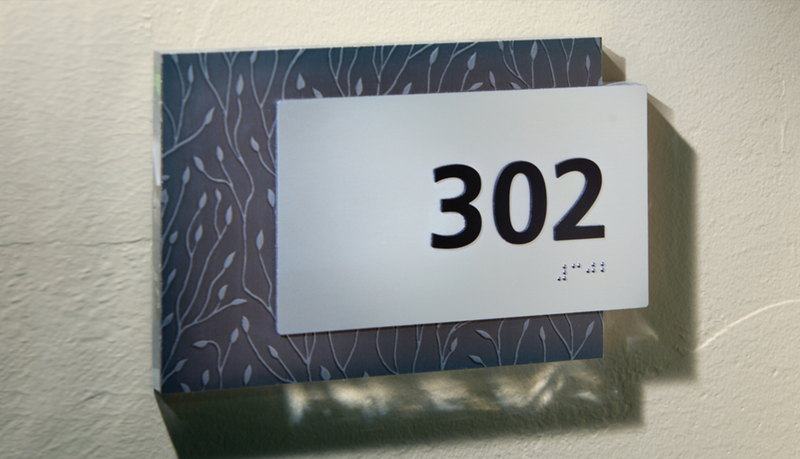 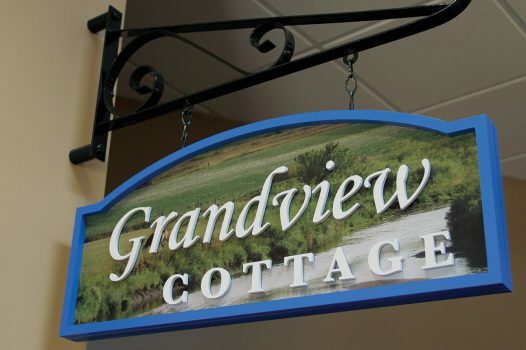 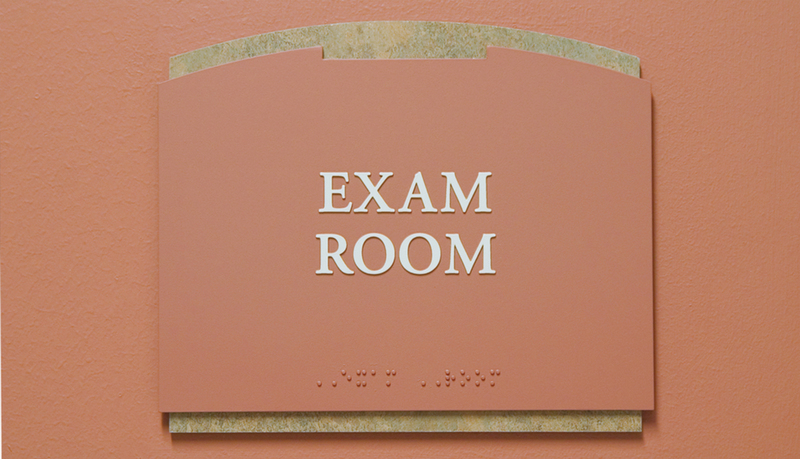 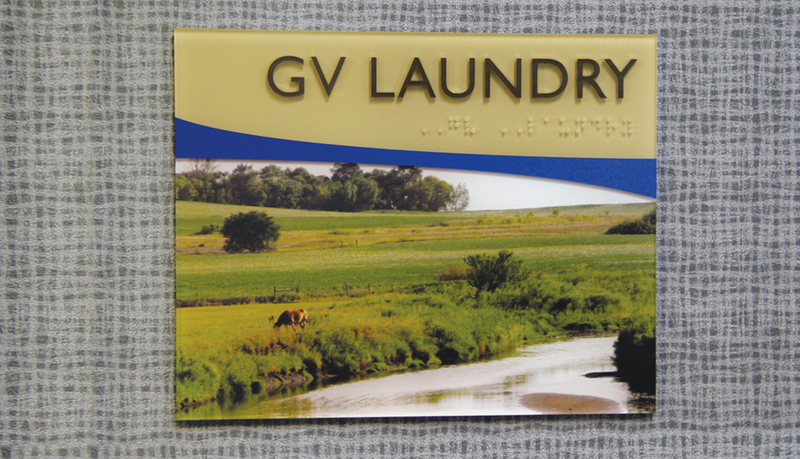 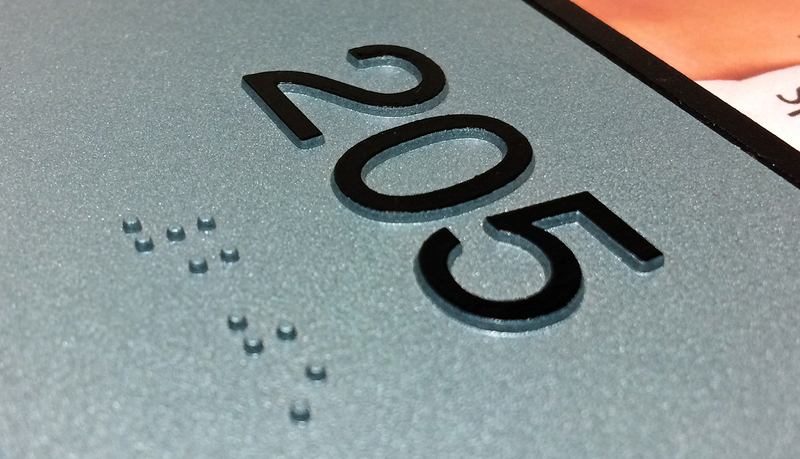 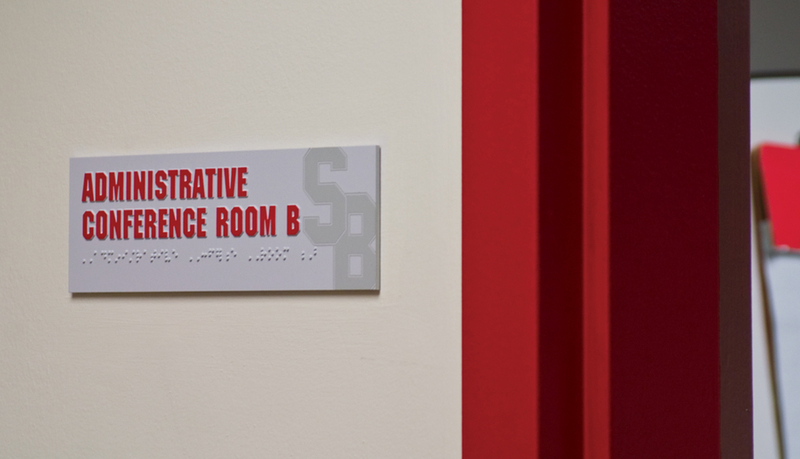 The tactile lettering and Grade 2 Braille are integral to the surface of the sign. 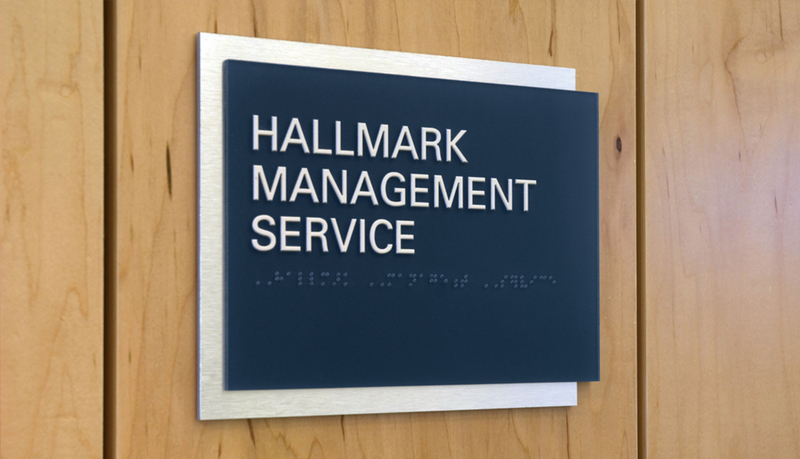 For a natural look, use woodgrain, granite or marble laminate substrates.